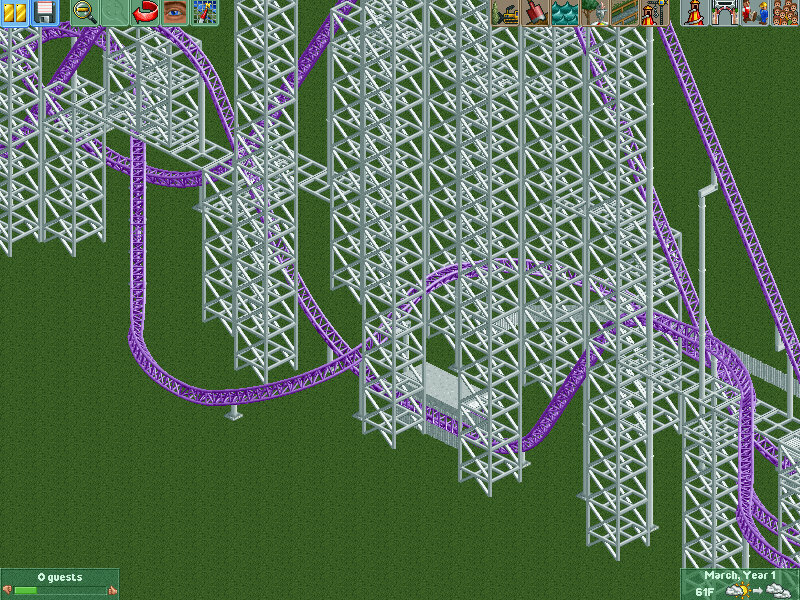 No random story here, because I have things to say about this coaster. 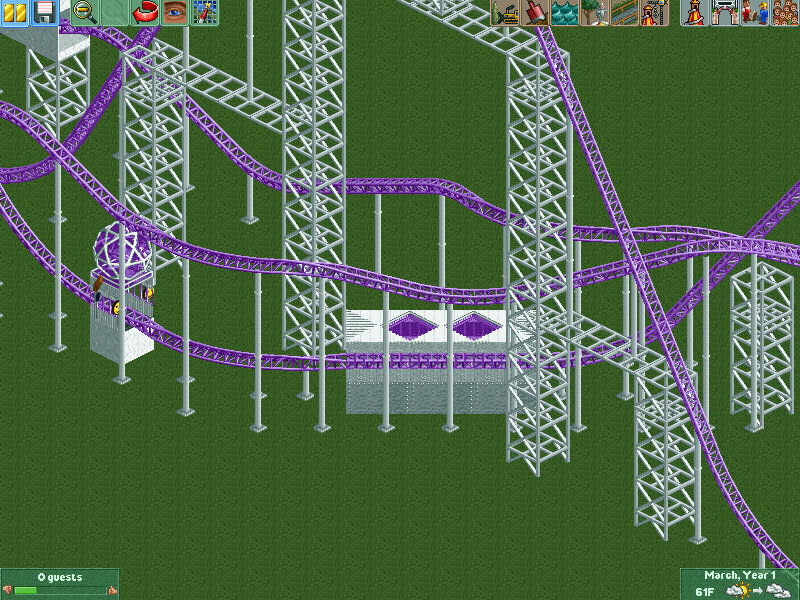 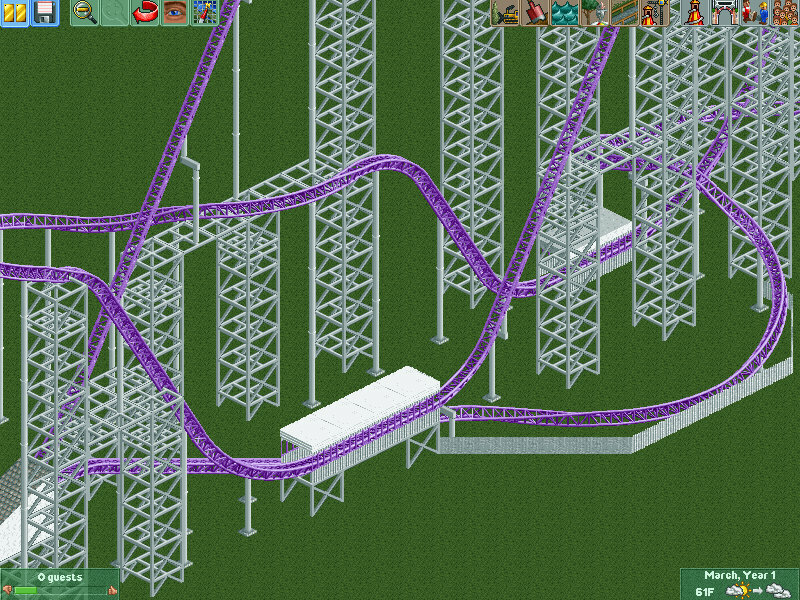 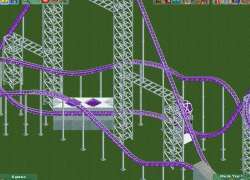 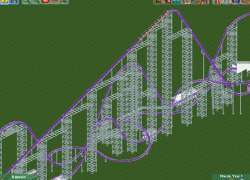 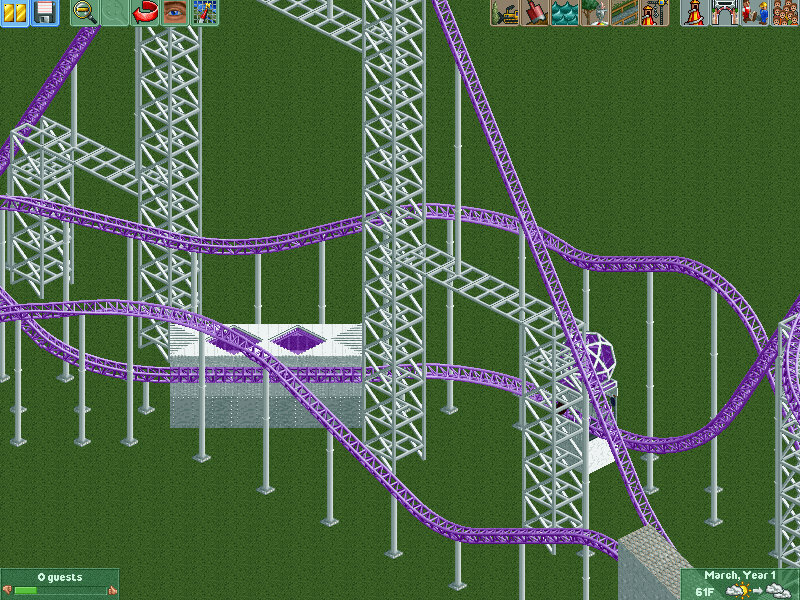 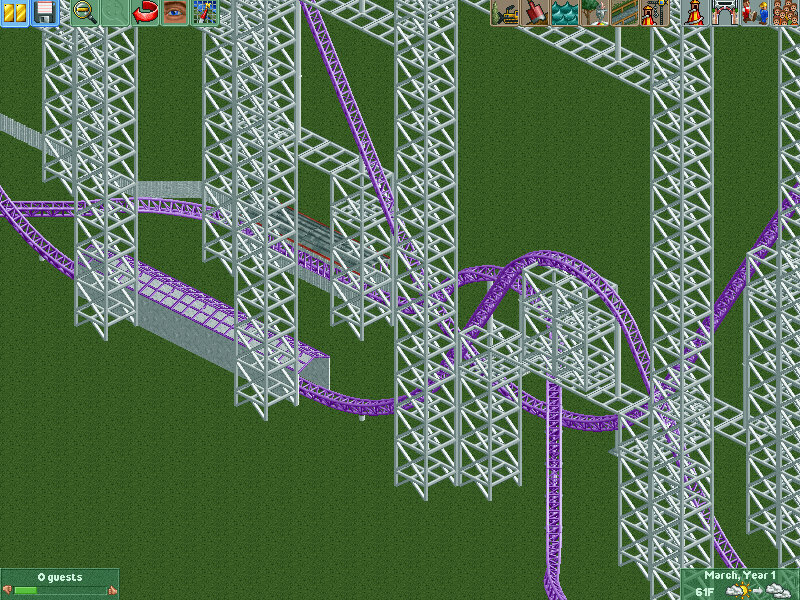 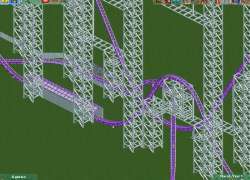 I've always wanted to make a coaster that had at least 10,000 feet of track, but as a result of real-life things getting in my way, I never really got the chance to make one. 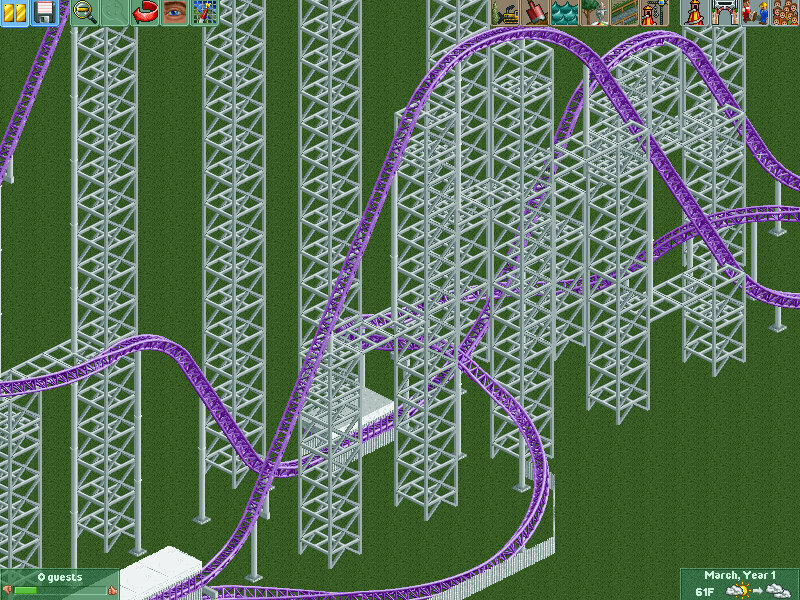 However, five weeks ago, I didn't have much going on, so I was finally able to sit down and start brainstorming ideas for such a coaster. 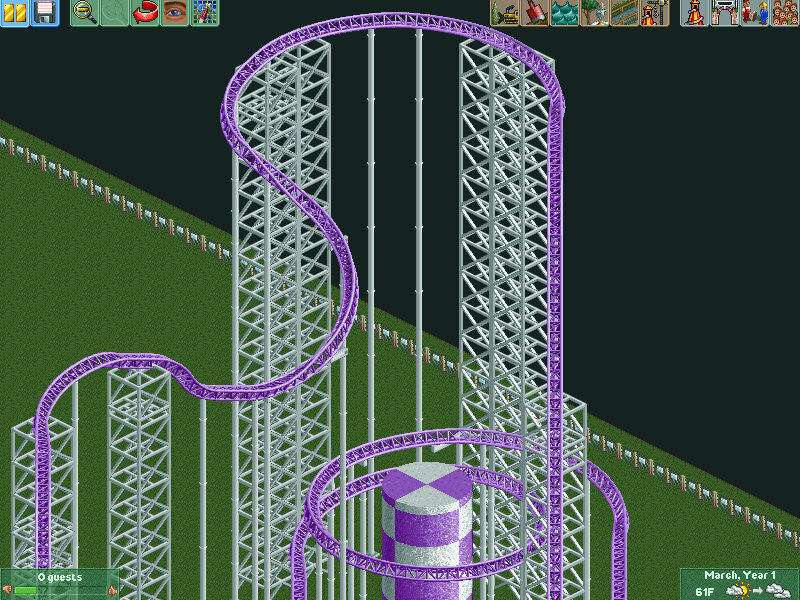 I wanted to have a layout that wasn't just scattered all over the map or a giant jumbled mess all in one place, and wasn't just made up of gigantic stretches of flat track. 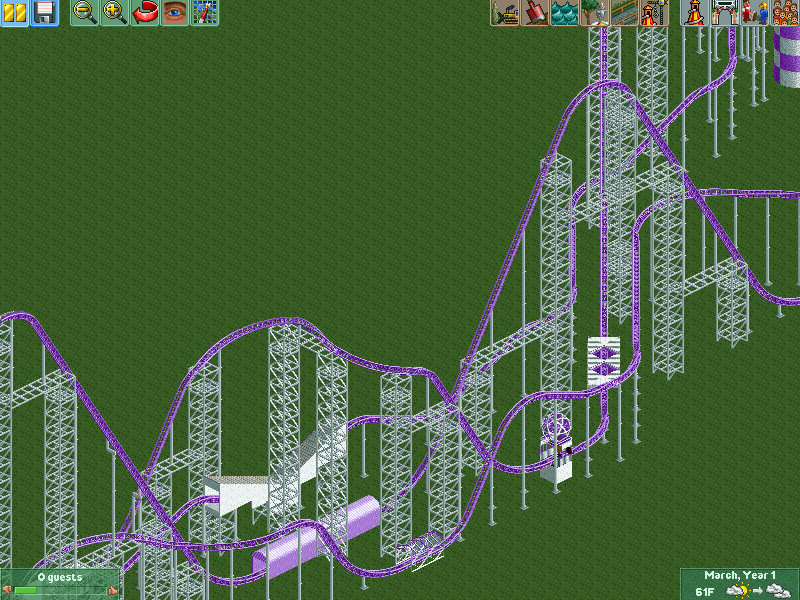 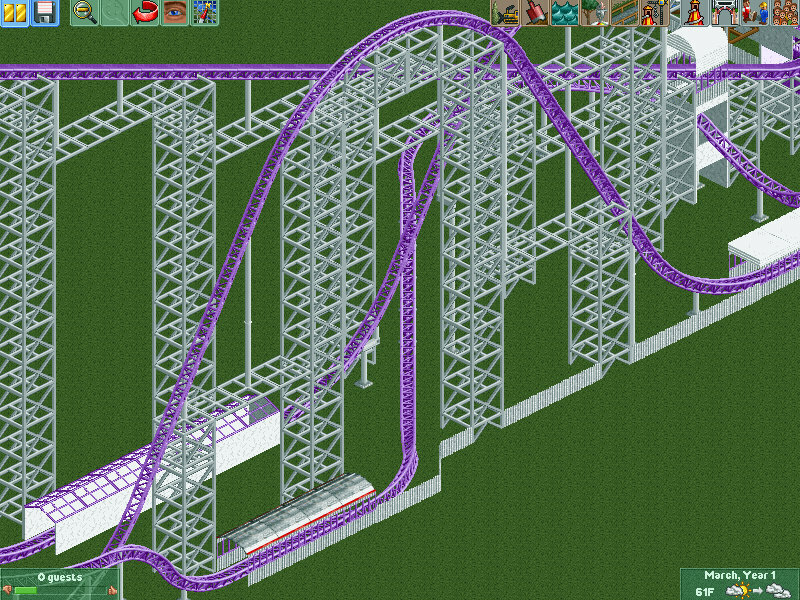 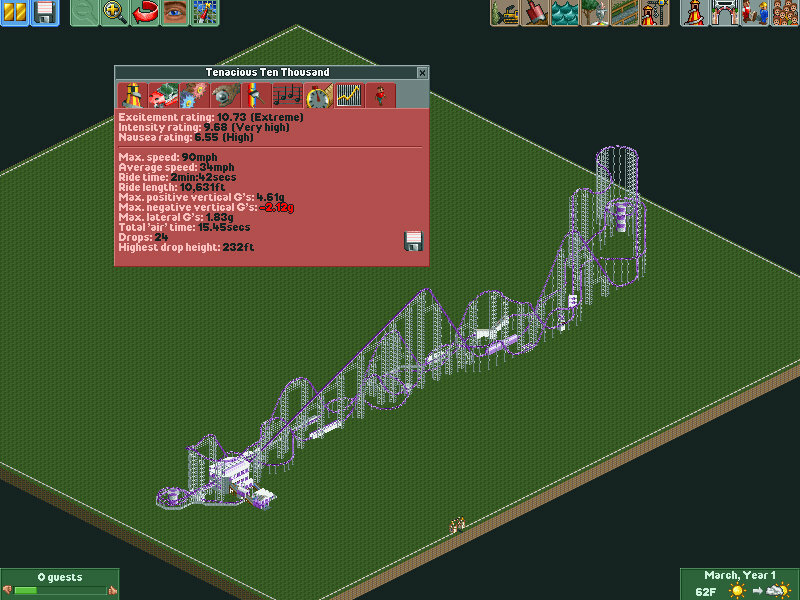 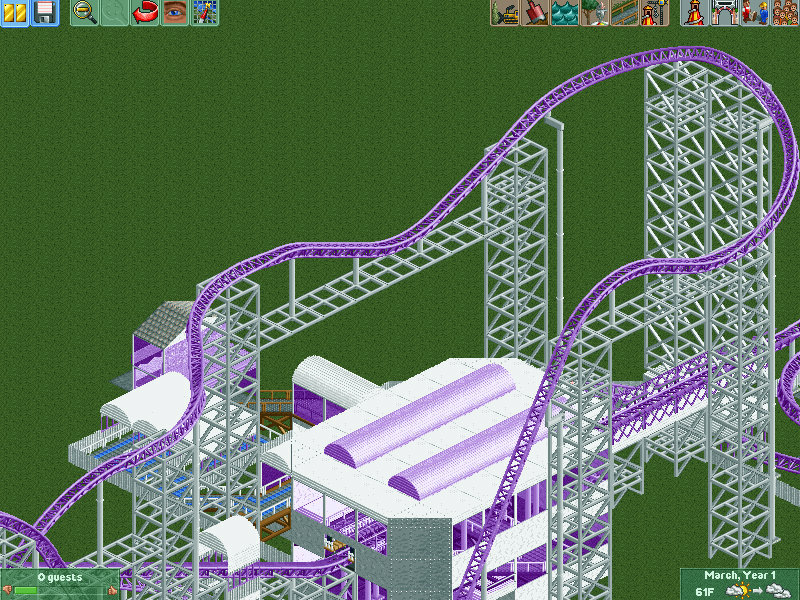 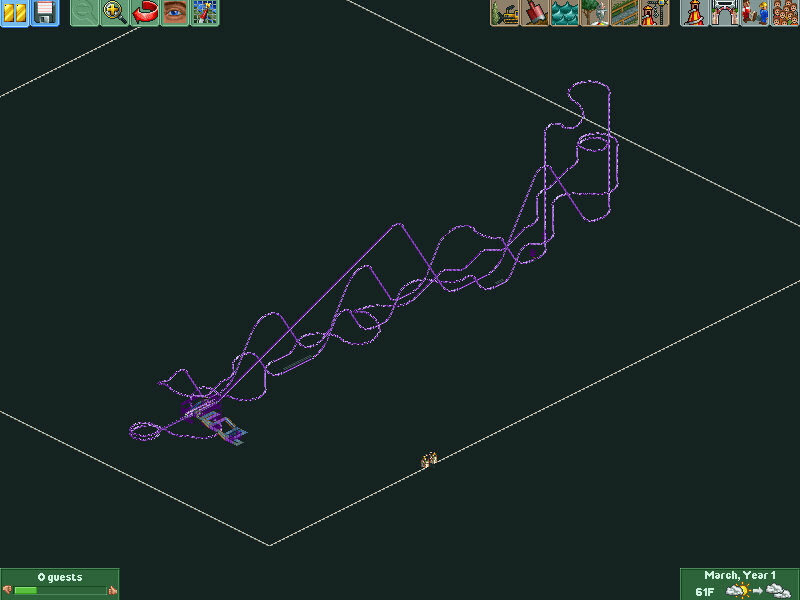 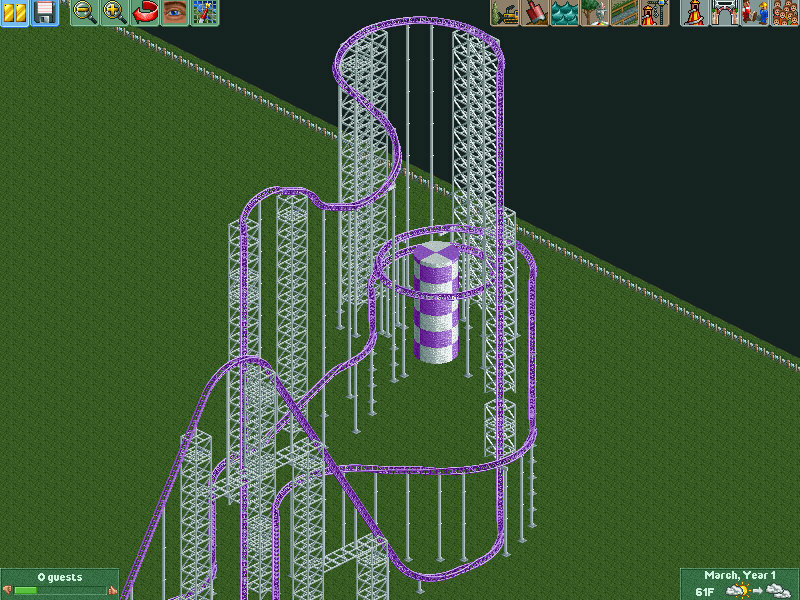 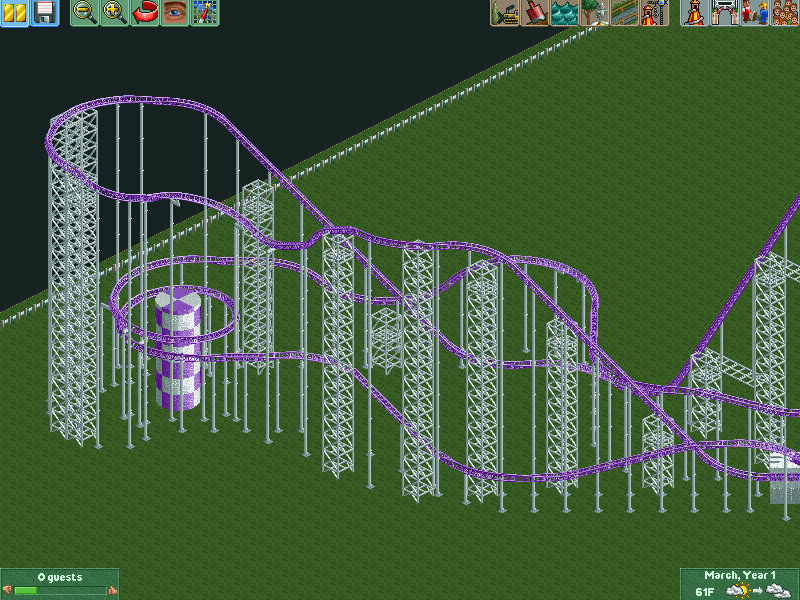 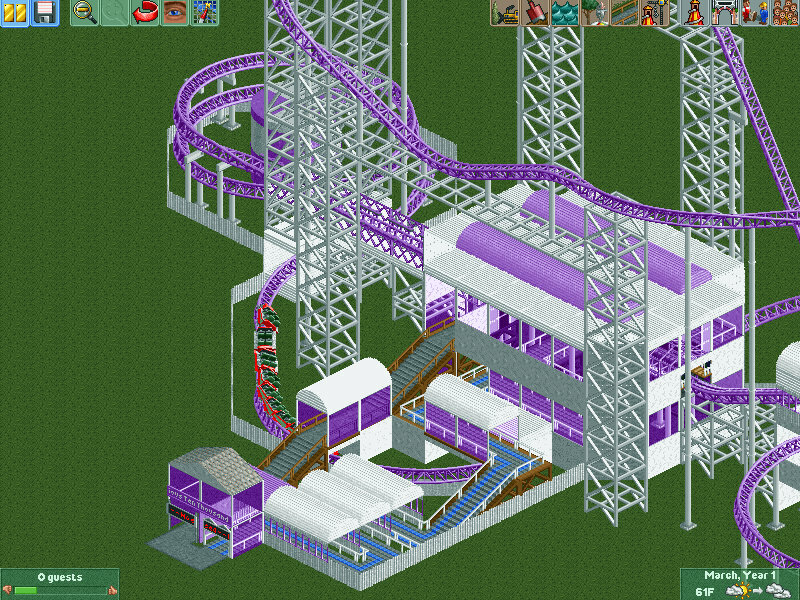 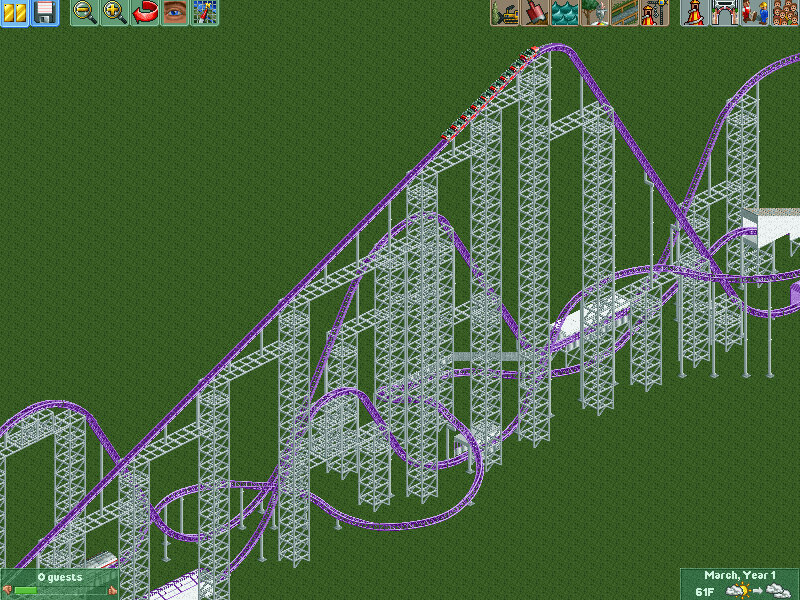 In other words, I wanted it to look somewhat believable and still give guests a thrilling ride. 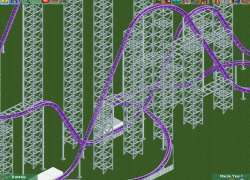 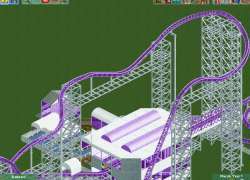 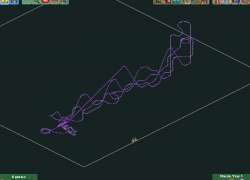 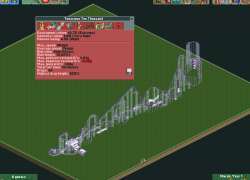 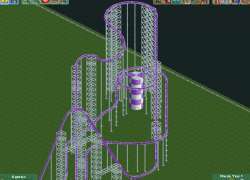 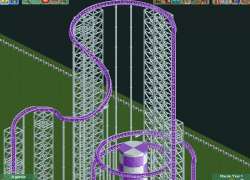 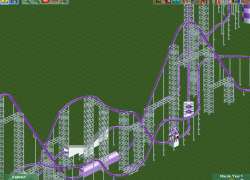 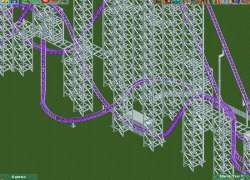 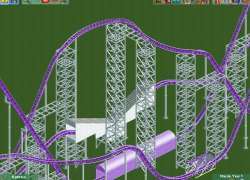 What I settled on was a double out-and-back Giga coaster, where the first half of the ride is full of large hills and steep drops, and the second half has more curves and twists. 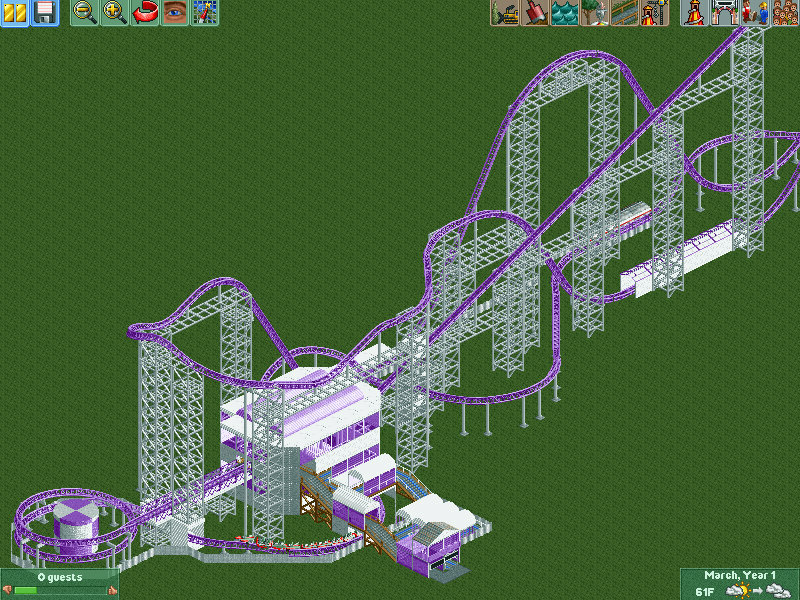 And after five weeks of prepping and nine hours of putting the ride together (track, scenery and all), here is the finished project. 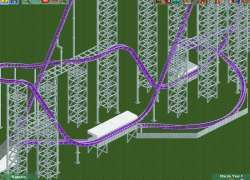 So now that I've bored you to sleep with all of that stuff I typed, feel free to wake back up by downloading and enjoying this 240-foot-tall, 10,631-foot-long track. 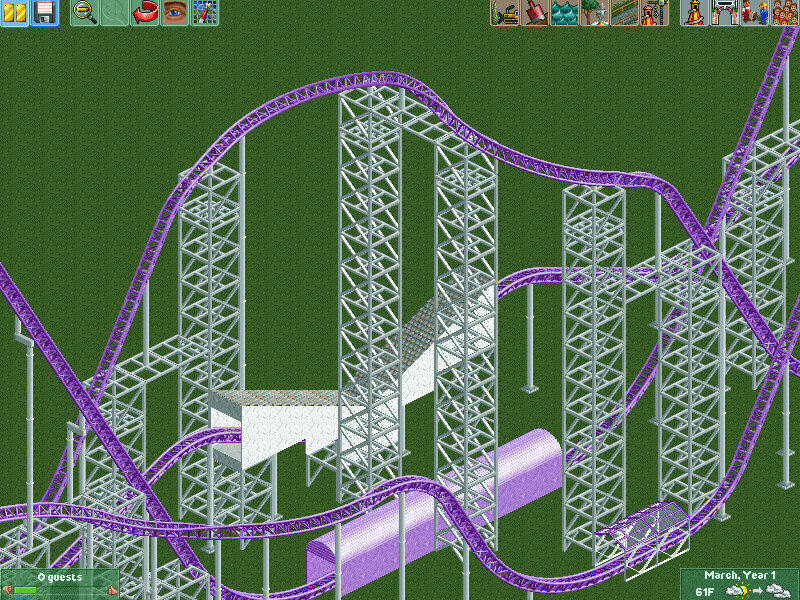 No custom scenery or expansion packs needed.